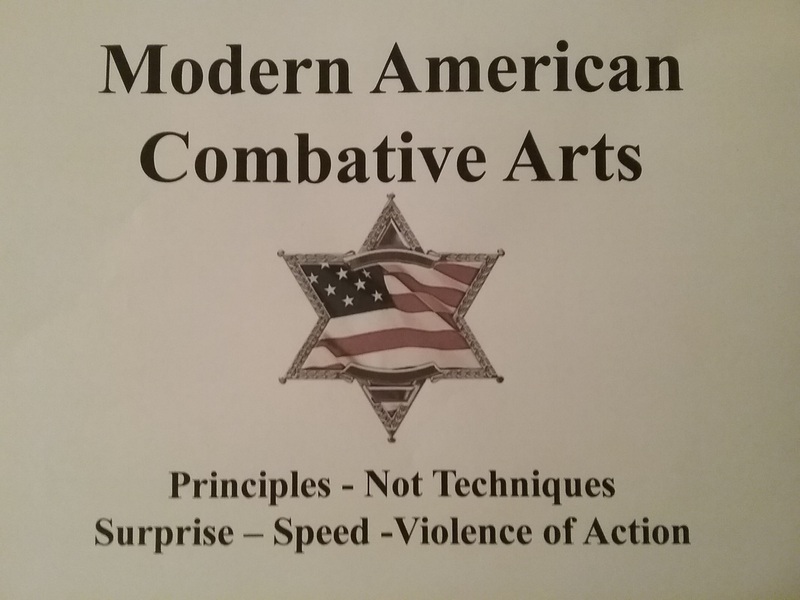 Firearms Classes - Modern American Combative Arts Modern American Combative Arts;located in Woodbine Georgia is looking for Responsible Gun Owners that want to be Responsible Citizens! Get Quality and Responsible Training. We will provide you with world class instructors and instruction. Anyone looking for Basic Firearms training, Advanced Firearms training, NRA Certified Firearms Training, basic gun safety thru the principles of combat needs to contact us to learn or become a better shooter. Lets us help you reach your maximum potential. In my many years as a US Army Special Forces Operator I have learned that we live in a mixed weapon world. I have learned that to be victorious you must employ the three basic principles of combat, surprise, speed and violence of action. The mind and body are the weapons; everything else is a tool. Too many trainers teach only martial arts, or only stick fighting, or only firearms. The fact is, a well prepared fighter has knowledge of ALL of these weapon systems. Today on the street, you could be assaulted by a person armed with anything from his bare fists, to a screw driver, to a fully automatic rifle. You need to be ready for all of it. People who carry guns need to know how to fight as well as shoot, and you’ll see that bias throughout our classes. Everyone has a different skill set to bring to the training table. The cop can learn a lot from the armed citizen about concealing a gun in places he can’t afford to get caught with it. The armed citizen can learn much from the soldier about team tactics. Whether you are an armed citizen, cop, or soldier you shouldn’t feel inferior and will be treated fairly in class. Just because you aren’t a full time cop or soldier doesn’t mean your life is any less valuable than mine. While some of our classes are focused towards certain events or occupations, we refuse to withhold our knowledge from “civilians”. The public at large paid for the majority of training we received as professionals…the public should benefit from the sharing of our knowledge and experiences. Every technique we teach should work for the majority of our students (no matter what size or strength) against the majority of attackers (no matter how skilled or ruthless) under the majority of conditions. Not every technique will work for everyone, but I strive to teach skill sets that can be learned and maintained by most people with minimal effort that will work against almost any attacker in the worst possible conditions. If the technique won’t work for a 110lb woman fighting a 200lb guy in the dark in the middle of a hurricane , we are not likely to teach it. That means that there are some techniques that may work FOR YOU, and are fundamentally sound, but I don’t teach them. That’s not an insult to you or your system. We just want universal applicability in what we teach.